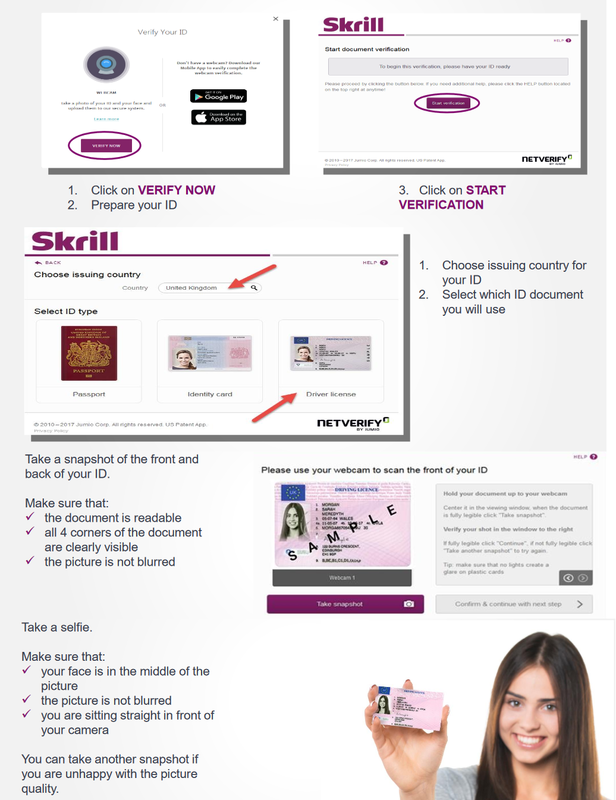 Skrill Increased their verification process. Now we will see how to fully verify it. 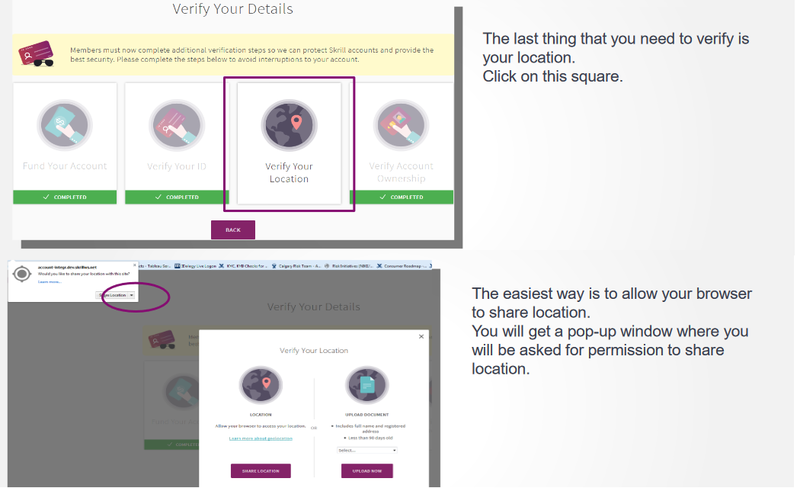 If you are unable to share your location, please upload a proof of address. You can upload your utility bill.